In 2015, the Schuylkill River Trail took first place as the Best Urban Trail in USA Today’s 10 Best Readers Choice poll. Welcome to the Schuylkill River Trail, a multi-use path that will extend 120 miles from Frackville in Schuylkill County, through Montgomery, Chester and Berks Counties to Philadelphia. It travels through the historically rich region of southeastern Pennsylvania. The trail passes through rural, agricultural, suburban, urban, and industrial landscapes. The Schuylkill River (pronounced SKOO-kill), Dutch for Hidden River, is where the American, Industrial and Environmental Revolutions were born. Most of the trail is built over abandoned railroad lines. Today, over 75 miles of paved and crushed stone trail are open to the public. 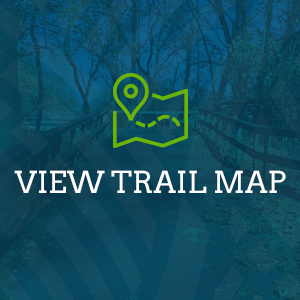 Along its path, trail users can see evidence of several centuries of industrial development, canal navigation, railroad transportation, quarrying of limestone and iron ore, and the production of iron and steel. The Schuylkill River Trail (SRT) is owned, managed, maintained and developed by a number of organizations who have come together to form the Schuylkill River Trail Partners. Until several years ago, the Schuylkill River Trail existed in unconnected sections known by the names given to them locally. Enormous efforts have been made to connect these sections, close gaps, create a unified sign system and promote the trail as a single entity. This work continues with plans to close several remaining gaps, and to extend the trail in Philadelphia at the lower end and in Schuylkill County at the upper end. 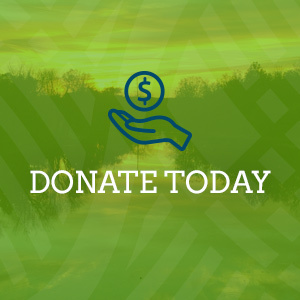 Your membership donation supports the Schuylkill River Trail and the many other projects and programs that benefit the entire Schuylkill River region. 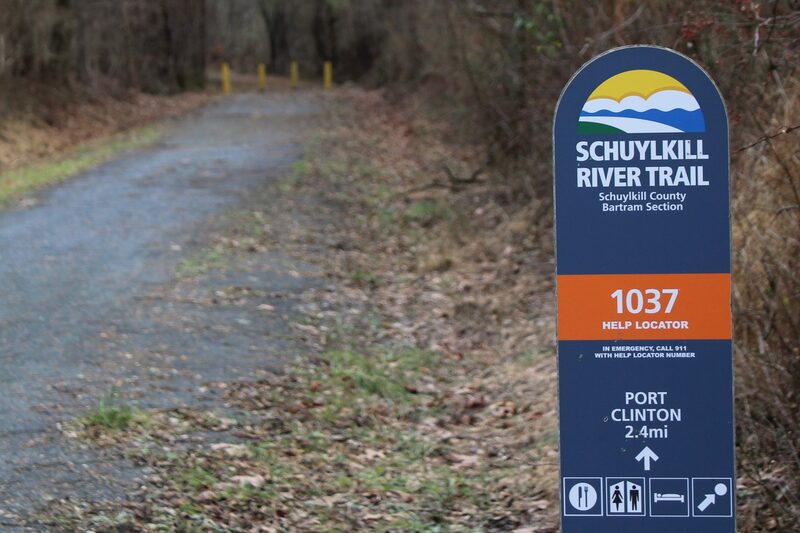 Schuylkill River Greenways works with partners to improve trail access, create a uniform sign system, and improve trail amenities. The nonprofit operates and maintains more than 30 miles of the trail in Berks and Schuylkill Counties. Maintenance and upkeep along these sections of the trail are done solely by volunteers. Help us build and complete the Schuylkill River Trail. The Dairy Road Bridge in East Vincent Township (west of Spring City) was successfully repaired on Feb. 23. In January, the bridge collapsed along the Schuylkill River Trail therefore closing the trail section until repairs could be made. Park ranger staff have inspected the location and give the OK for reopening the SRT section. The SRT segment is now safe for use by the public. The parking area next to the Morlatton Village Trailhead “480 Old Philadelphia Pike, Douglassville” is currently barricaded. The Schuylkill River Trail in this area is still open and users can use the lot next to the Mouns Jones historic home aka “Old Swede's House.” Just continue on Old Philadelphia Pike past the Morlatton Village Trailhead then make the next left toward the house which is right next to the river. The Schuylkill River Trail in Auburn, Schuylkill County from River Road to Route 895 is closed through March 2019 to transport coal silts for an environmental remediation project. Find alternative routes using the interactive map.